Allah Rakha Rahman (A R Rahman) – Born as Dileep Kumar in Chennai on January 6, 1966. He started his career as a music director in early 1990s.He has won many awards including 13 Filmfare Awards, 4 National Film Awards, a BAFTA Award, a Golden Globe and 2 Oscars(Academy Awards). He has won National Award for composing music for his first film ‘ROJA’. 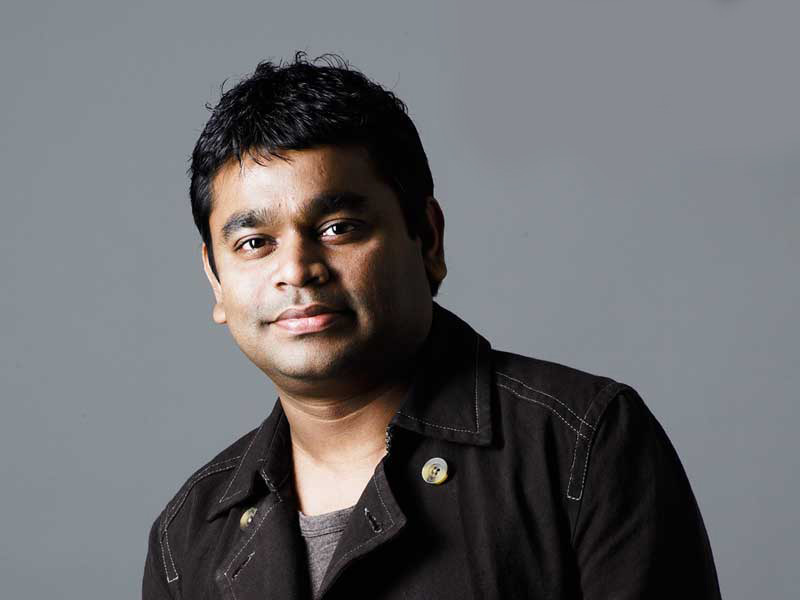 The main song which attracted the whole India towards him is “VANDE MATARAM”.Also he made a world debuts such as “Bombay Dreams” and composed many albums such as Pray for me Brother, Jiya se Jiya,etc.For his composing in the film “SLUMDOG MILLIONAIRE” he won 2 academic awards.In 2004 he was appointed as the Global Ambassador to Stop TB by WHO.His contribution to music has turn the world towards India. Just use LUCIDA CONSOLE Font. So that You can Clearly see the Image and also you can reduce the size of font(if necessary).In notepad uncheck WORD WRAP.